Who you are is more than how you look. 60% of girls opt-out of everyday activities because of how they think they look. Around half of adolescent boys are unhappy with their bodies. (stats via UWE/Dove research). Young people’s happiness is at its lowest since 2010. 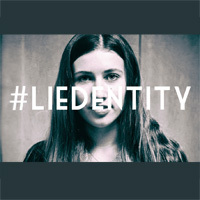 Increasingly, many young people are sourcing their identities from social media and advertising, and in the process losing their self-esteem, which is one of the reasons why our campaign is called #liedentity. 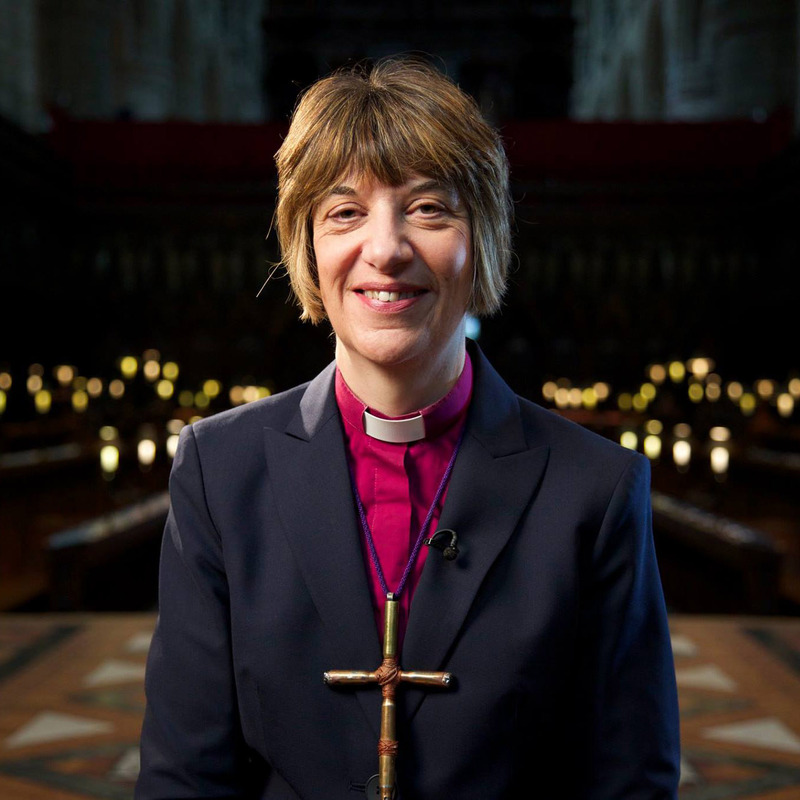 Bishop Rachel said, “I long for every young person to discover their worth as a unique individual created in the image of God and to find happiness as they go on becoming who they have been created to be. We’re asking for action! ‘Say1thing’ is an initiative as part of the Liedentity campaign, which asks the simple question; “What do you value about your best mate? #Say1Thing”. We are living in a society where our value is being determined by what we look like, rather than who we are from the inside out. So we are encouraging all people on social media to change this message by posting a picture of their friends or family and sharing one thing they value about that person with the hashtag #say1thing. We first ran the campaign during the week of Monday 16 July 2018 and we had a great response, with nearly 5,000 people watching our #say1thing video clip above. Young people came out in force to share what they valued about their best mate. But you don’t need to put a time limit on getting involved!! 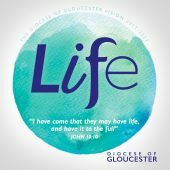 Please do continue to share what you value in others, together we can change the message that ‘who you are, is all about how you look’. Three of the videos above kicked-off our national conference: we asked teenagers from across the region how image-first social media made them feel. If you would like to tell us your story, or share work and resources that challenge negative body image in young people, we would love to hear from you!